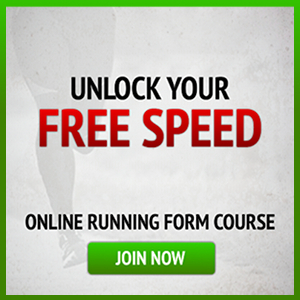 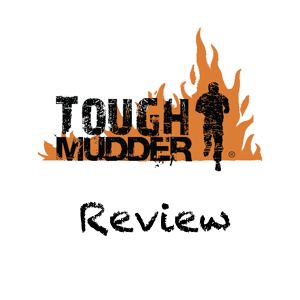 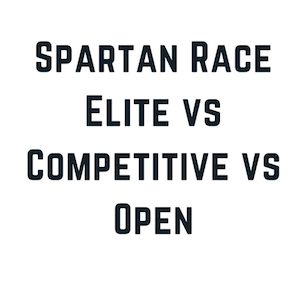 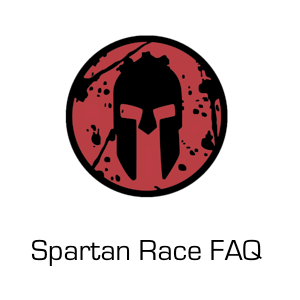 Two of the most popular race series this past year have been Spartan Race vs Savage Race. 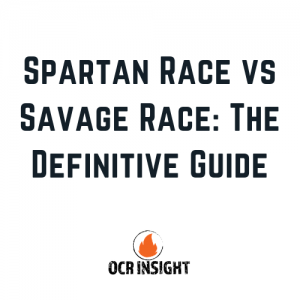 Savage Race has exploded in recent years and is a fan favorite among OCR circles, while Spartan Race has always held a special place as one of the first and truly unique OCR race series. 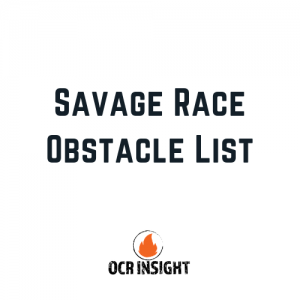 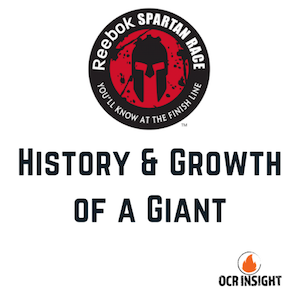 As 2018 is winding down with the last few races for most of us and we look ahead to 2019, we wanted to profile these OCR giants and let you know what you can expect in both Spartan Race vs Savage Race.